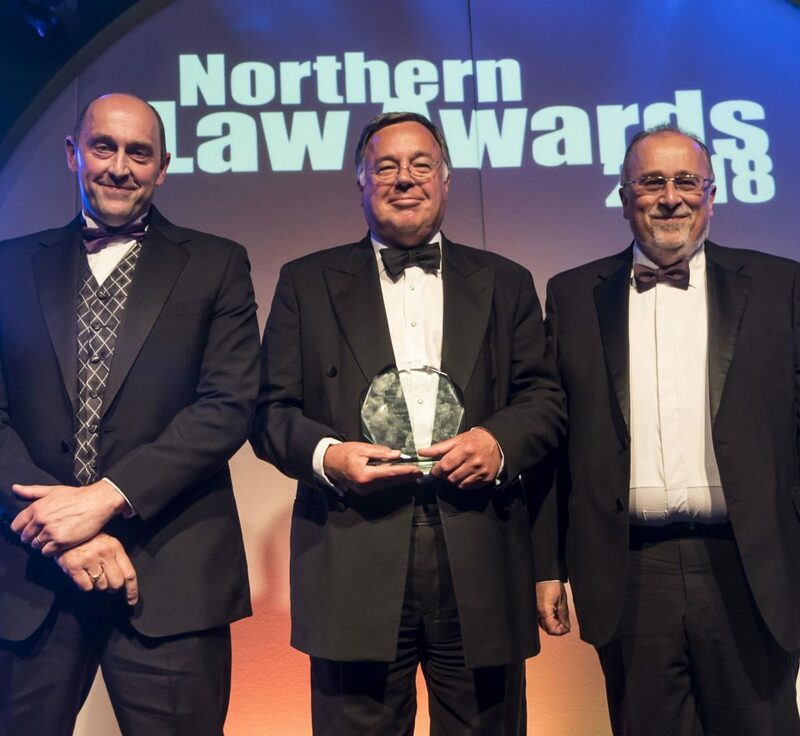 Ward Hadaway has been named Law Firm of the Year at the annual Northern Law Awards as the business celebrates its 30th anniversary. Hundreds of attendees from the region’s foremost legal firms and business leaders attended the black-tie event held at the Hilton Hotel. Hosted by North East comedian and radio presenter, Alfie Joey, the awards celebrate the great wealth of legal talent and success within the region. Ward Hadaway was the recipient of this year’s large Law Firm of the Year Award, sponsored by SD Legal Services. The team was recognised for the quality and calibre of their work, including excellence in the delivery of legal services, outstanding business performance in client service, financial performance, strategy and winning work. It was also praised for the development of its people, CSR and business progress and improvement over the past year. Martin Hulls, Managing Partner of Ward Hadaway said the top award reflects the firm’s reputation and its work across all of its teams in the last 12 months. 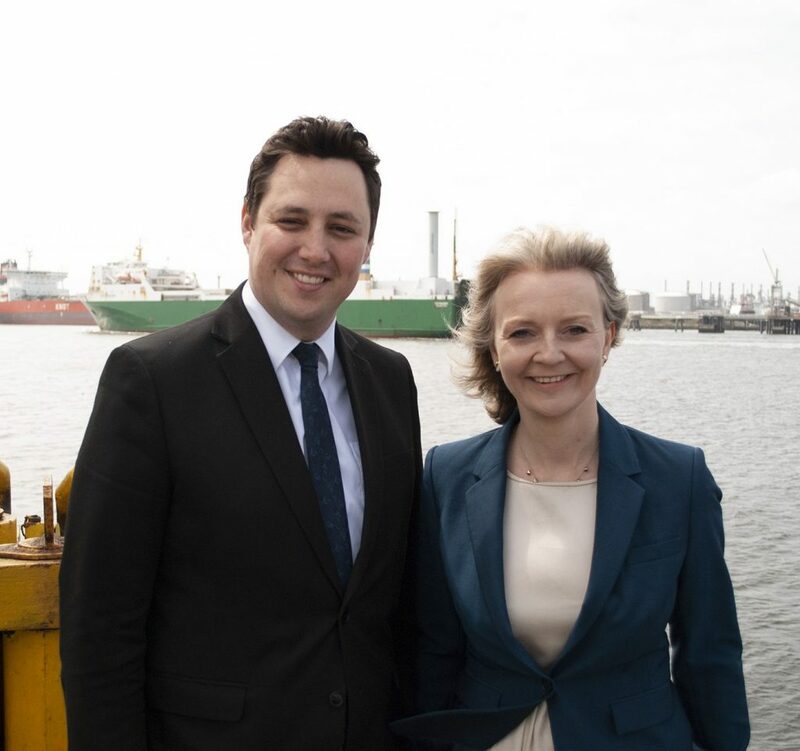 Martin said: “Winning this prestigious Northern award was very much a team effort. It’s a statement of confidence in us as a leading Northern law firm and to win Law Firm of the Year in our 30th year of business is a great achievement for all of the hard work the teams do. Jamie Martin, Senior Partner, collected the award on behalf of the firm alongside Ward Hadaway’s Head of Healthcare, Jeffrey Keeble.